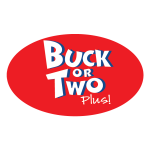 Buck Or Two Plus! 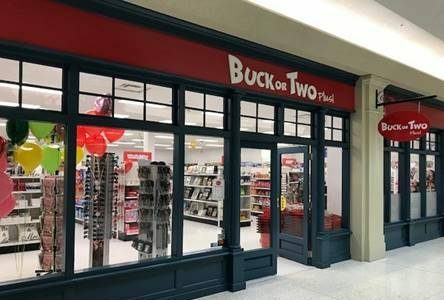 Now Open ! Come visit us for exciting products & deals !